I am a recent graduate of Berklee College of Music in Boston, MA, with a degree in Music Education. 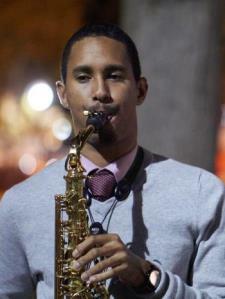 I have been playing clarinet and saxophones since 2001, and have been tutoring since 2012. As a young musician, I strive to let music play an important role in people's lives, no matter what that role may be. Whether it is a career choice or a pastime hobby, everyone can find importance and positivity in music.